Ahead of its launch on September 14th, 2018, publisher Square Enix has announced the availability to preorder the latest Tomb Raider game, Shadow of the Tomb Raider, which has been designed and developed by Eidos Montréal. Check out the announcement trailer below to learn more about what you can expect from the latest tomb Raider action adventure game which has been created in conjunction with Crystal Dynamics. 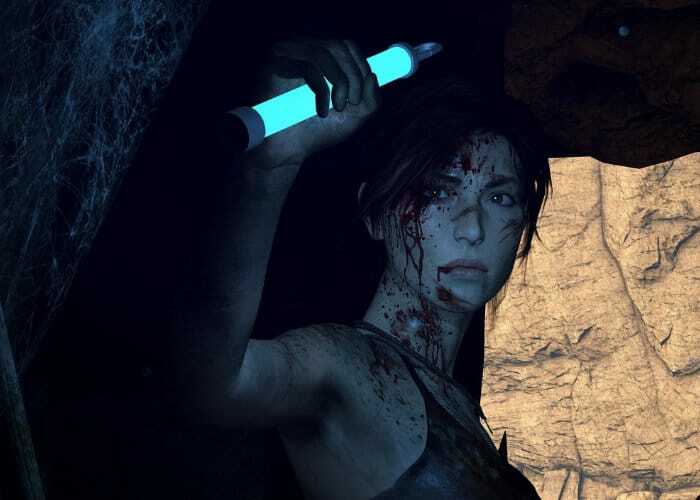 The story from Rise of the Tomb Raider continues in the latest Shadow of the Tomb Raider game, allowing you to once again take on the role of Lara Craft the archaeologist, who was this time on an exhibition to Latin America looking for a Mayan relic which has a connection to her late father. To preorder your copy of Shadow of the Tomb Raider on Xbox, PlayStation 4 or PC via Steam jump over to each platforms online store for more details about the bonus items and extras you can receive for pre-ordering. If you would like to learn more about the Shadow of the Tomb Raider Season Pass more details are available here. The game is also featured in the latest This Week On Xbox episode.